Virginia was a high spirited woman. She and her husband David moved from their hometown of Smithville, Tennessee to Detroit, Michigan in 1954, where they raised their children Tony and Cindy Cantrell. 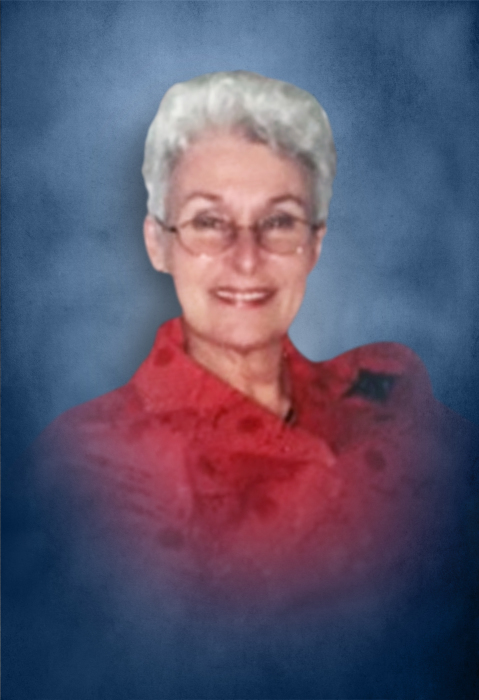 Virginia was a passionate, accomplished woman who touched the lives of many. After graduating from Wayne State University with a Master's degree she went on to educate the youth of Detroit as an elementary school teacher for 26 years. Virginia believed strongly in the importance of education and through her role as elected Vice-President and later President of the Detroit Federation of Teachers served as a strong ally to students and teachers alike. She was a life long member of the Eastern Star and the National Rifle Association. A lover of cats she provided food, shelter and love for many over the years. Virginia was preceded in death by her mother Elma and father Robert J. Cantrell; husband David Cantrell; son Tony Cantrell; son in law Brian Patrick and brother Glen Cantrell. She is survived by her daughters Cindy Lynne Cantrell and Monica Burks; grandchildren Cosmo, Catherine and Ben; brother Kenneth Cantrell and nephews Ryan (Tina) Tyler and Tanner. Funeral Services will be conducted 2:PM Friday, January 25, 2019 at DeKalb Funeral Chapel with Bro. Michael Hale officiating and burial will follow in DeKalb Memorial Gardens. Visitation with the Cantrell family will be Thursday 1:PM until 7:PM and Friday 10:AM until the time of the service at 2:PM. DeKalb Funeral Chapel is in charge of the arrangements.